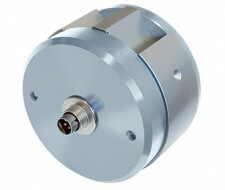 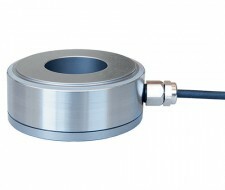 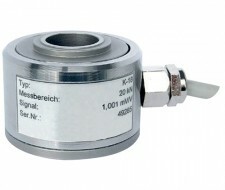 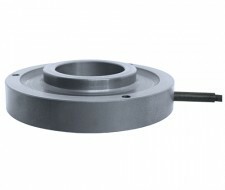 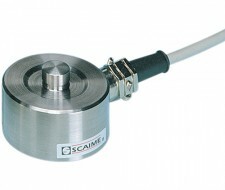 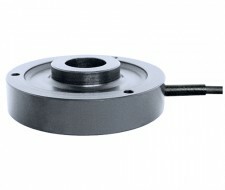 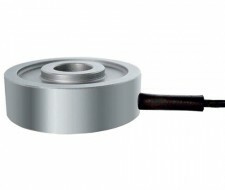 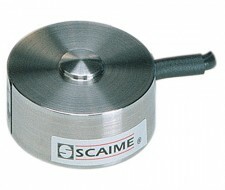 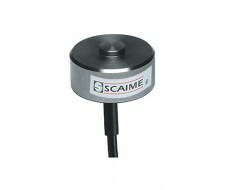 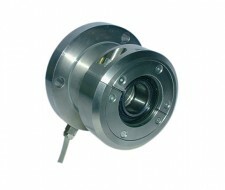 The range of SCAIME compression sensors includes several different versions for better adaptation to the environment. 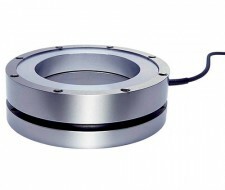 These easy-to-install models are designed in stainless steel or aluminium and come with an IP67 protection rating. 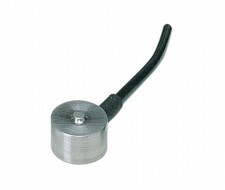 Various levels of precision are available up to 0.05%.